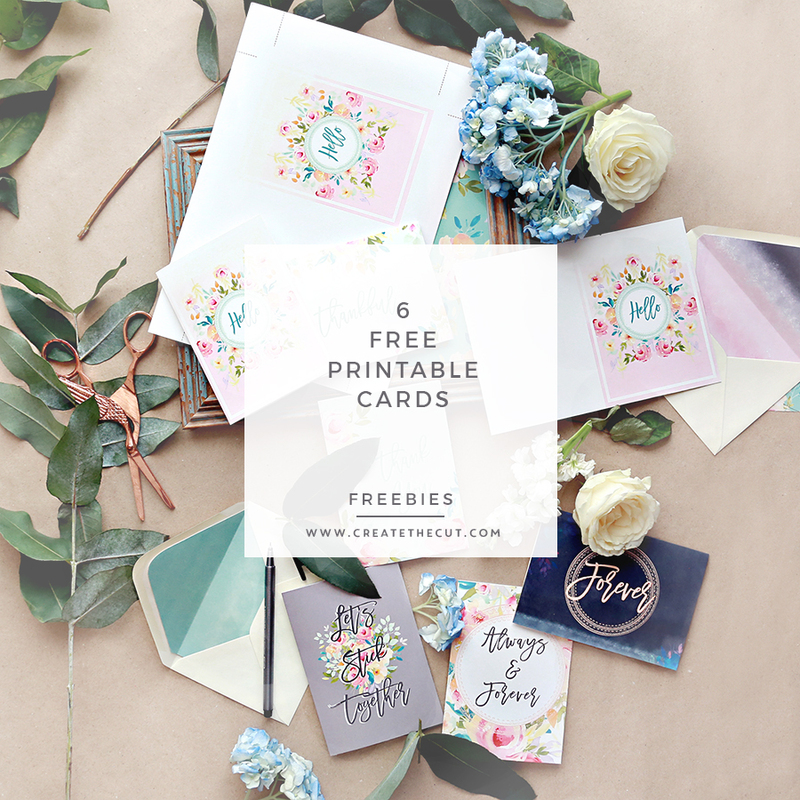 This is another set of gorgeous freebies by createthecut.com that needed to have a featured post all of their own! The peachy pink tones combined with teals and greens make my heart smile to the point where I was thinking of creating my new logo with them! This collection is beyond beautiful. The best part is you could purchase the clip art for yourself! Details at the end of this post! These pretties would be best printed at Staples or Kinko’s on heavy bright white cardstock for the best of results! You could purchase the above collection here! Thank you! These are just lovely! Oh thank you so very much…luv luv luv! Totally new to you and to carding….excited to watch the tutorials. Thank you so very much. Want to use these for card ministry, they will be beautiful! How fun. Thanks so much for sharing. How do you print free images, they are beautiful. for these cards you have to click on the link to hop on over Create the Cut where the have the files to be downloaded.. one you have downloaded the files you could print them.